There's nothing like a Little Golden Book—and everyone's farm favorites are to be found in this deluxe collection. 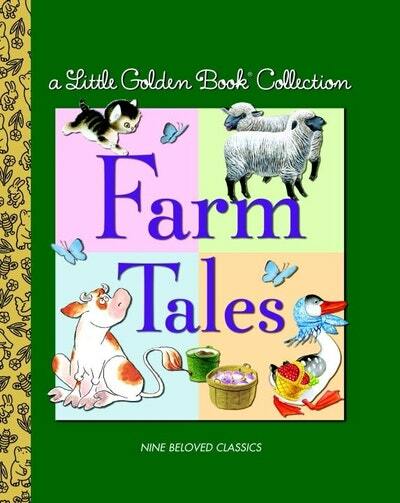 Beautifully bound, this choice crop of farm tales features such unforgettable stories as The Jolly Barnyard, The Animals of Farmer Jones, and The Shy Little Kitten . . . plus some new favorites, too! A true value from Golden Books. 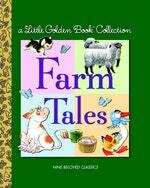 Love LGB Collection Farm Tales? Subscribe to Read More to find out about similar books.